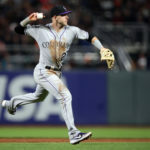 The Colorado Rockies were defeated by the Atlanta Braves Tuesday night, 7-1. 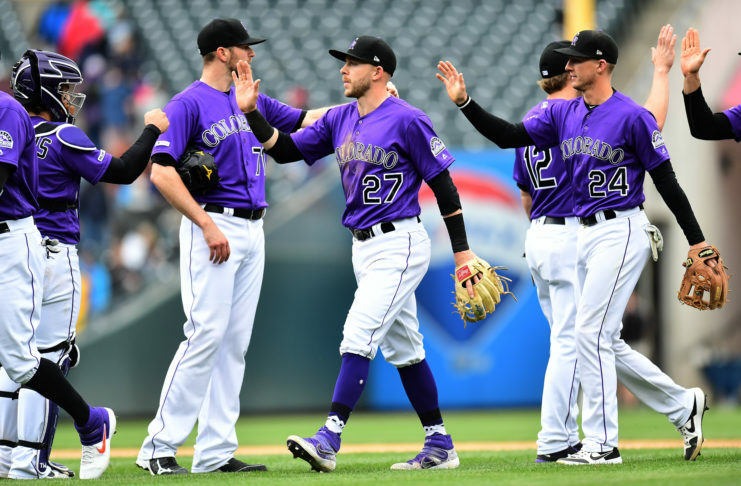 The Rockies are currently 3-9 this season and have dropped five consecutive games, all of which have been at home. 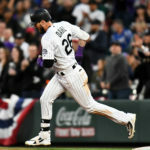 The hits keep on coming for the Colorado Rockies, this time it is their young outfielder, David Dahl. 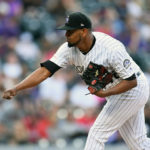 With the Rockies struggling, Josh Fuentes has a legit opportunity to establish himself at the major league level and help right the ship for Colorado. 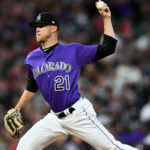 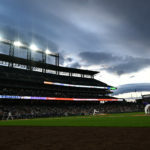 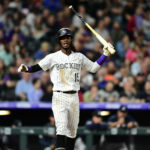 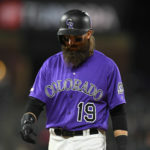 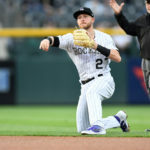 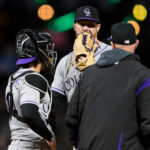 No time machine is coming anytime soon for the Colorado Rockies as their struggles to open the 2019 season continued on Monday night.